The Crack ball had an innovative design. It was composed of 18 irregular polygonal panels, having three different shapes: hexagonal, rectangular and hexagonal curved, all joined together by manual sewing, as if it were a kind of big puzzle. 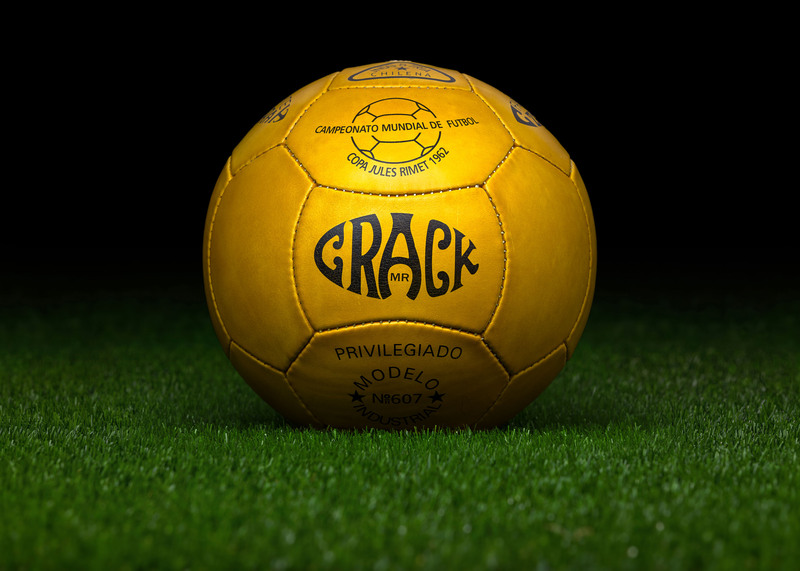 It must be admitted, that the Crack model is still the ball most difficult to describe with words, because of the complexity of its panels. 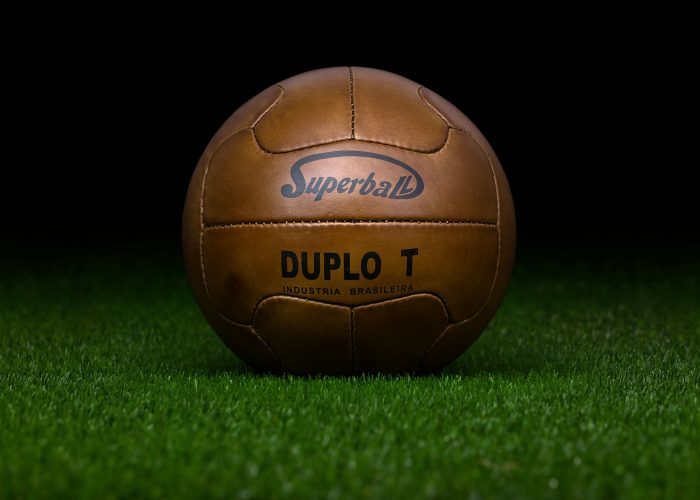 With the new latex valve the air was retained longer, and the ball maintained a good spherical shape. 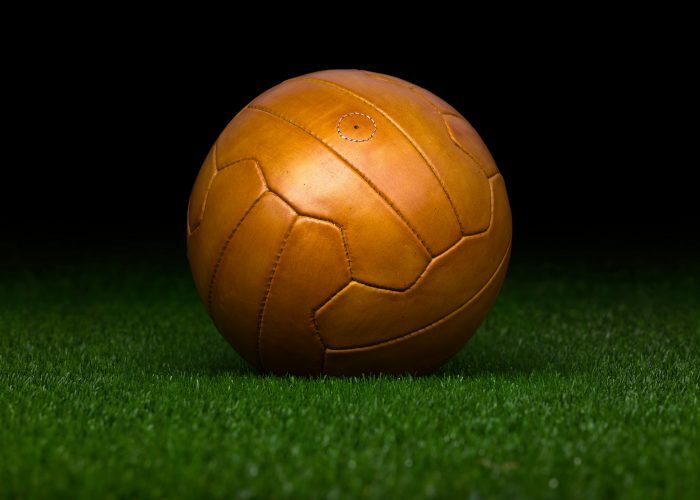 From an aesthetic viewpoint, this ball was a very elegant ball, suitable for the most important football competition. A defect however is worth mentioning. The quality of the coloured coating was poor and did not last for very long. Another important thing to mention is that the European teams did not like this ball, therefore 100 pieces of the 1958 Top Star were delivered to Chile in case the Crack model would fail in any match.